Info: Classic Doom Pagan Folk Metal with powerful vocals, heroic German lyrics and many medieval influences. 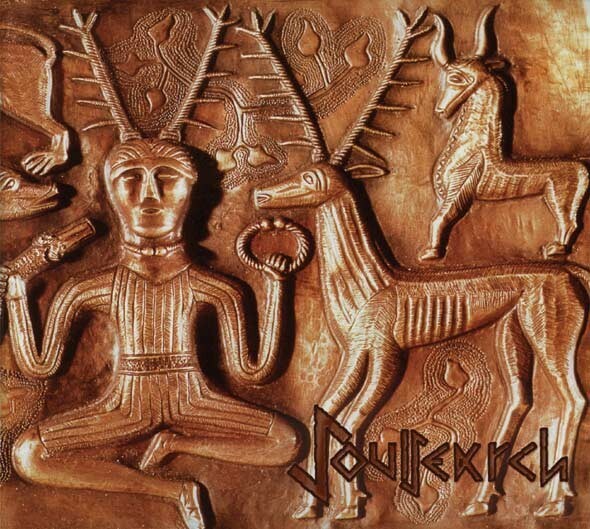 in the early 90s created Soulsearch their own special style, which we now call folk metal. in their time but Soulsearch were alone on the battlefield. 10 years later, began Folk Metal (Metal or Folk) as a distinct style of music to establish. all the songs on this album were recorded between 1993 and 2000. The CD also includes the latest release Soul Search: the limited edition of only 100 pieces 10 "IHERNO from the year 2000. Customer evaluation for "SOULSEARCH - Liedersammlung Digi CD 2006"